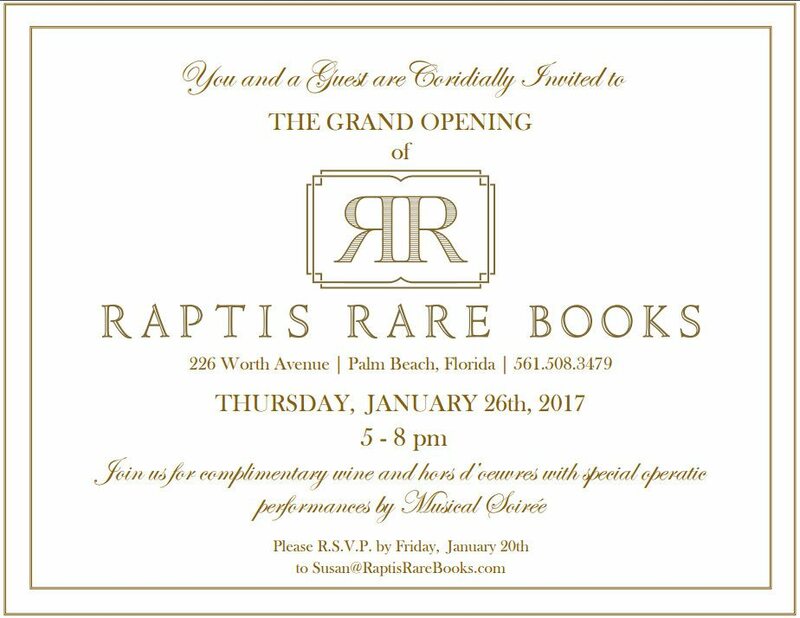 We are celebrating our new gallery location on Worth Avenue in Palm Beach with a grand opening celebration. We will feature delectable bites, wine, and cocktails by the Bowery Palm Beach, as well as operatic performances by Musical Soiree. By invitation only.